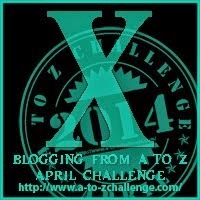 Ah -- words ending in X. I'll have to remember that idea if I do the AtoZ Challenge next year. I'm running out of ideas. Yes, Klahanie aka Gary (and Penny), did this last year so I stole the idea from him! 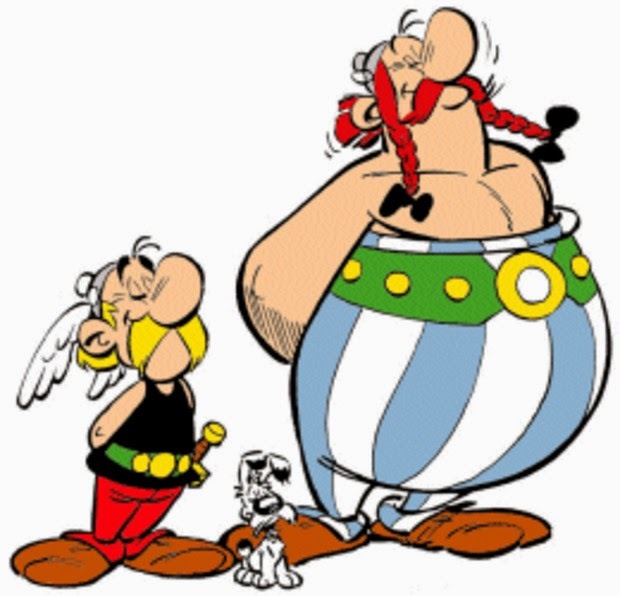 I haven't heard of Asterix and his antics. I'll definitely look the comics up. They look like a lot of fun. And the films? I laughed just looking at the pictures! Thanks for sharing this with us! You're welcome Jennifer. 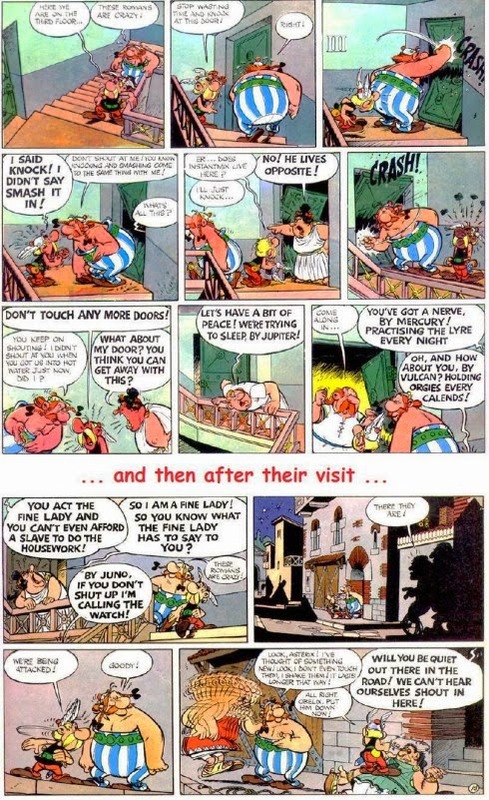 Asterix is so full of fun and nonsense one can't help but love it! I'd heard of the characters before but didn't know anything about them. Glad I could tell you about something you didn't know! Must be a first! This is awesome! I Never knew who they were, but I had a puzzle of the village inhabitants as a child. Who knows where it came from since we lived in WI and I honestly don't remember how we got the puzzle. Thanks for the lesson! 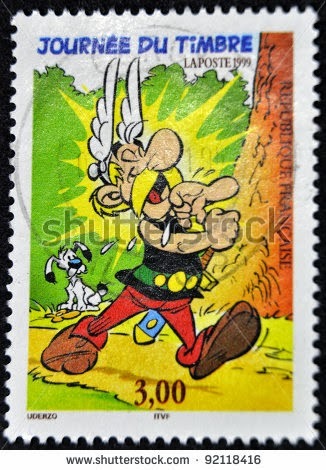 I've been to Parc Asterix with my kids a few years ago and thoroughly enjoyed it. It is a much friendlier theme park than Disneyland Paris which was much more commercialised. Bonjour n'stuff. I'm so grateful that you have thought outside the blog, um box. Yay, box ends in an "x"! 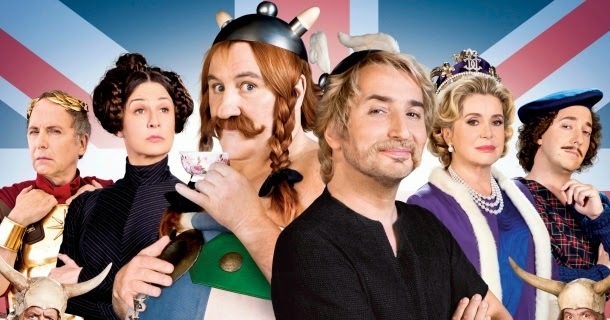 “Astérix the Gaul”, I know of that. The gall of it. Maybe I should "Xerox" your post! Aha! Obscure? Right! Not! You're welcome anyway. Last year you did the a to z backwards, or was it the year before? I don't know, but that's where the idea come from. You are SO funny!! Love all the pictures, the postage stamp best. I like it too! Evidently they produced more than one but this one caught my eye. Thanks for dropping by and commenting Gail! 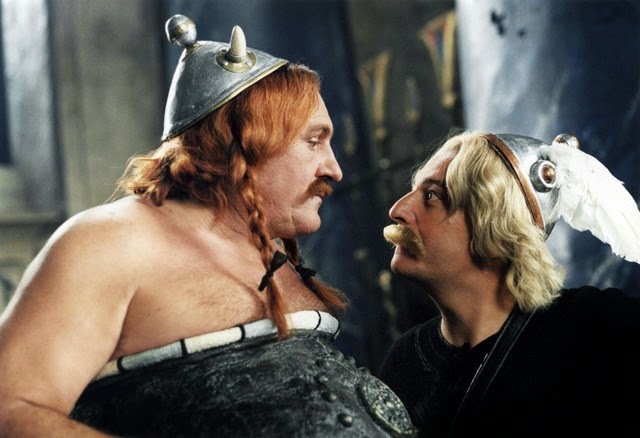 I loved the Asterix comics and the movies. We have a small collection here and my children love them too. 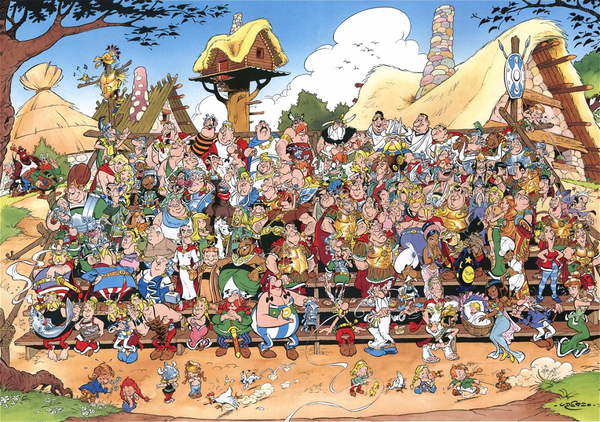 So neat to know other kids are out there loving Asterix as well. I mean, of course there have to be for the series to be so popular, but over here in the States, that's rare! Thanks for dropping by! Oops, forgot! You're in Australia! 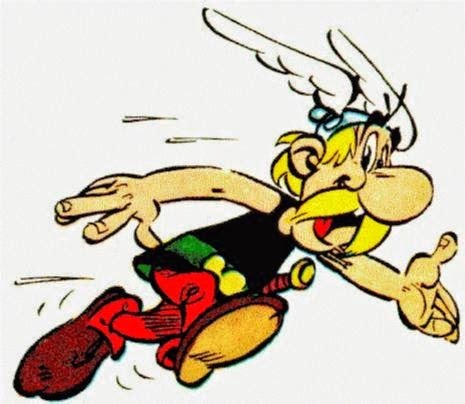 I first read Asterix and Tin Tin in New Zealand when I stayed there one summer...winter there of course! 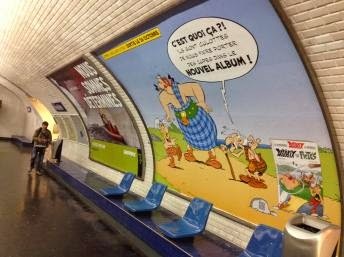 Hi Lisa .. my younger brother was in constant hysterics with Asterix .. and I'm not even sure now if he's without a few of the books ... I was too cool and too old for them I think - but now find them so much fun ..